Ghost and tommy realize they need to work with Angela to find the mole in her department to clear her name and clear themselves. They meet with Hugo, but Tommy kills him in a fit of rage. Ghost takes the burner phone off him and gives it to Angela. Ghost starts visiting different bars in the city, hoping to get a lead on Milan. Meanwhile, Milan brings Tommy in closer and plants seeds of doubt against Ghost. Later, Milan threatens Tasha and than orders Tommy to kill Keisha. 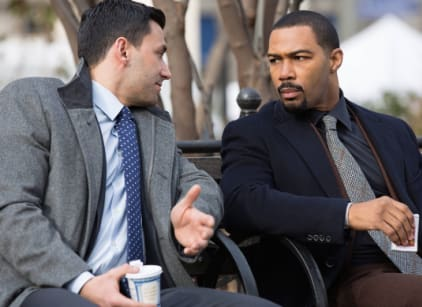 Kanan befriends Tariq and almost kills him before realizing that Tariq hates Ghost and could help him bring Ghost down. Angela goes to Greg and the two reconcile.